Tried & testing never helps, in today's time especially when the audience is looking for a good story rather than star power in movies. Even a superstar will make a movie stale. These bollywood directors have been using the same formula in their movies for decades and the worst part about them is that, the audience has been bored to death. 1. 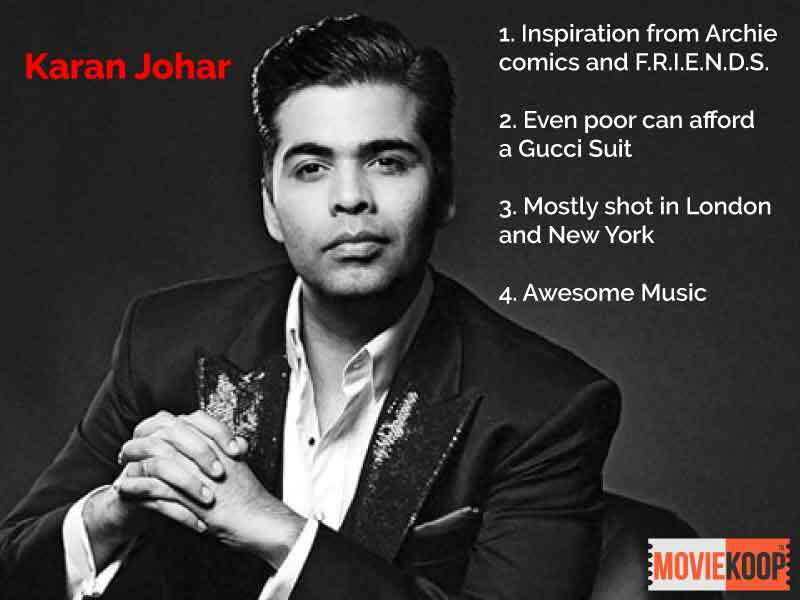 Karan Johar: The only person who can make a poor guy look stylish or a behenji trendy. Even though some of his movies are set in places like Mumbai, Delhi, Lucknow or Dehradun, the western influence never leaves from his movies. Even though some of his movies like ‘Ae Dil Hai Mushkil’ was trash, they were mainly remembered for their soundtracks. 2. 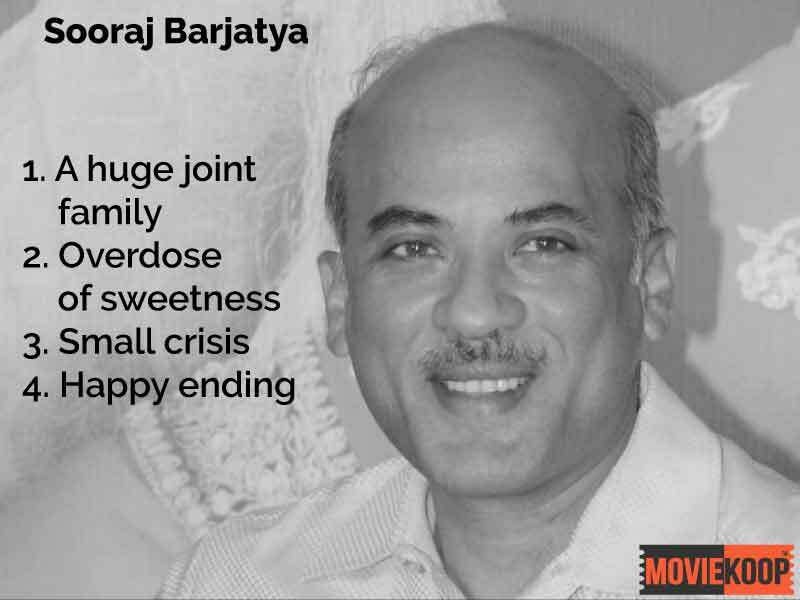 Sooraj Barjatya: The man who is always known for putting too much of sanskaars in every movie of his like 'Maine Pyaar Kiya', 'Hum Aapke Hain Kaun', 'Hum Saath Saath Hain' and 'Vivah'. After tasting success with his recent hit PRDP, Sooraj has decided to only produce it not direct it. 3. 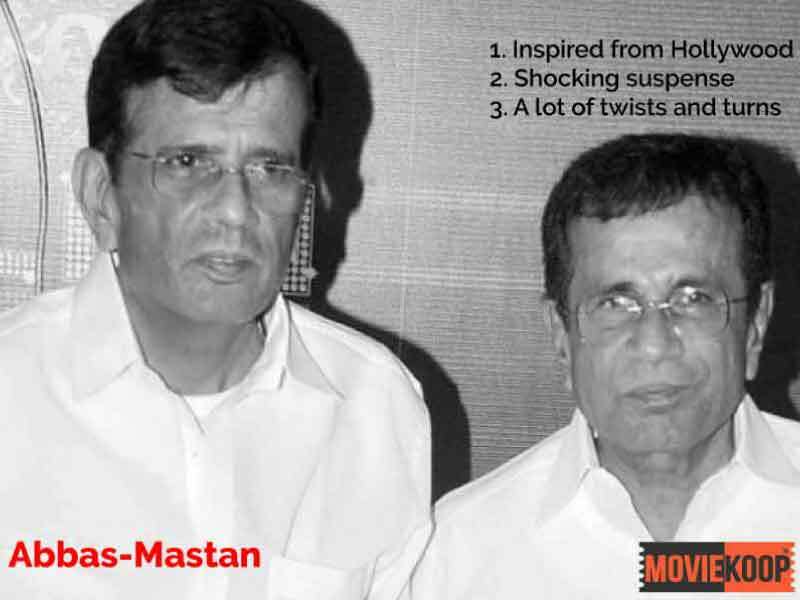 Abbas-Mastan: The only directors who can keep the audience hooked with their thrillers like Baazigar, Aitraaz, Race. They are mainly know for their twists and turns which keeps the audience guessing. Their recent film Machine was met with negative reviews. 4. 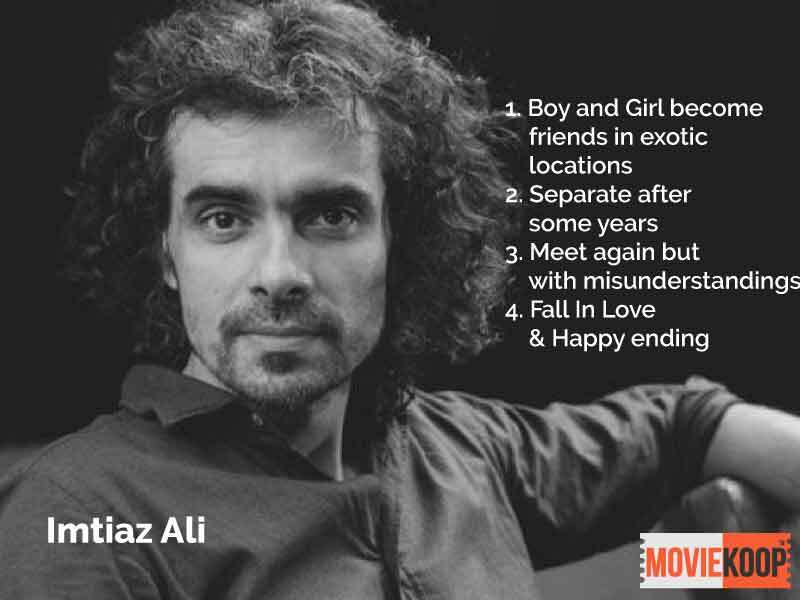 Imtiaz Ali: The one who made Geet and Adi to unite in Jab We Met, Jordan immortal in Rockstar, Veera free in Highway and Ved mature in Tamasha. The director has a flair of taking the viewers on a joyride with his filmmaking, you get to see that in movies like Jab We Met, Rockstar, Highway or much recently Jab Harry Met Sejal. Imtiaz is currently working on the title Adhoore. 5. 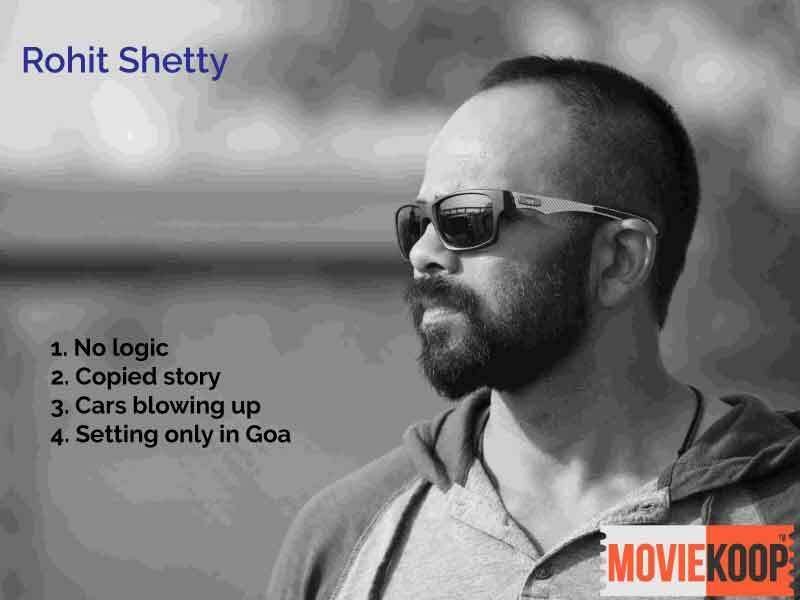 Rohit Shetty: It doesn’t matter if the story of his movie turns out to be rubbish, his movies always gets to the 100 crore club every year because of exploding cars which he has made it mandatory in every movie. Be it Golmaal series, Singham series, Chennai Express or Dilwale. Rohit shetty makes sure that the stunts are performed perfectly in the movie. 6. 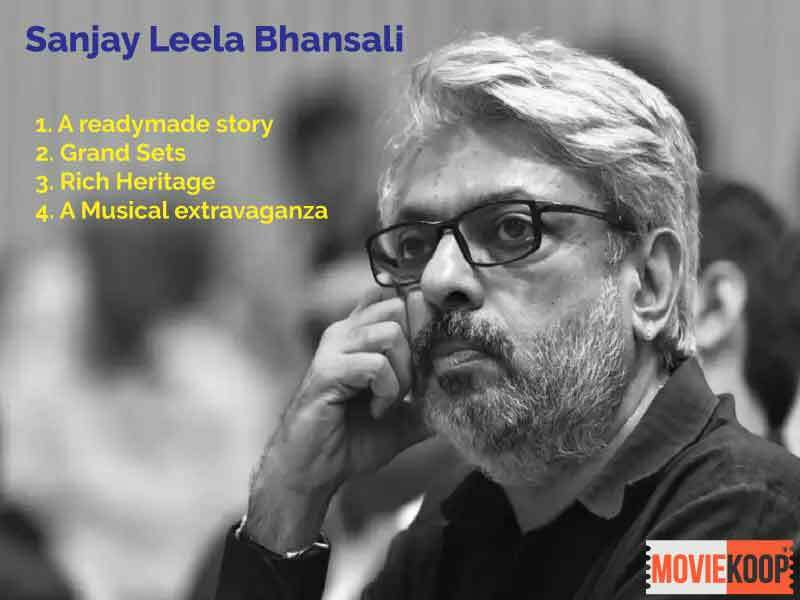 Sanjay Leela Bhansali: Bhansali, the only man who makes sure that the audience get to see the cinematic experience in his movies. Most of his movies mainly depend on larger sets, colourful costumes & hummable music, which the director has succeeded. Currently, the director is working on Meluha which is his next venture post-Padmaavat. 7. 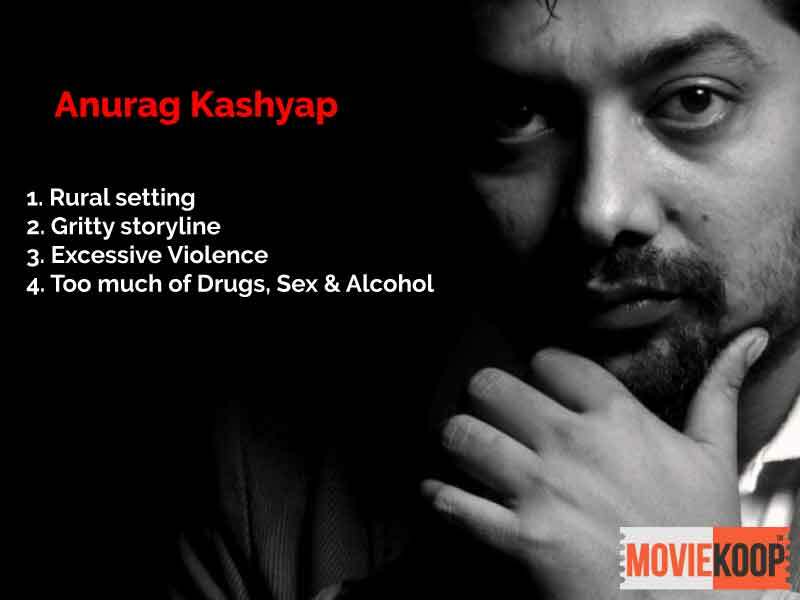 Anurag Kashyap: The Quentin Tarantino of bollywood, who’s known for making gripping and murky thrillers. Most of his movies involve actors who can actually act, because of which he has given breaks to Huma Qureshi, Nawazuddin Siddiqui and Richa Chadda. His film, Gangs of Wasseypur which is a gangster duology was given appreciation at the Cannes Film Festival. 8. 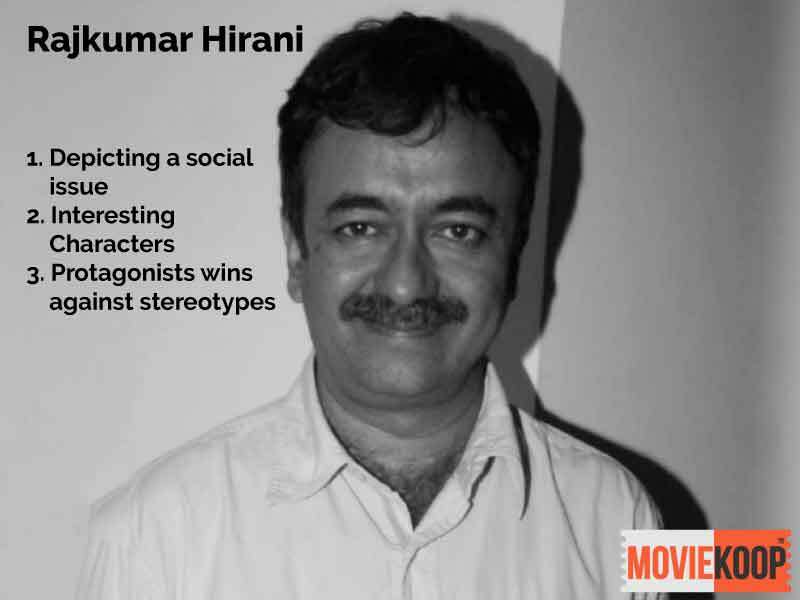 Rajkumar Hirani: The filmmaker who’s famous for creating social awareness in his movies, be it the Jaado ki jhappi from Munnabhai MBBS, Gandhigiri in Lage Raho Munnabhai, reality of indian education in 3 idiots and the unscrupulous motives behind religion in PK. Hirani aces in them. Currently, the director is working on Sanju starring Ranbir Kapoor, which is based on life and times of Sanjay Dutt. 9. Zoya Akhtar: Post Luck By Chance, Zoya has managed to make a name in the world of filmmaking, thanks to the movies like ZNMD and Dil Dhadakne Do which has given a tour of Spain, Greece and Turkey to both the masses and the classes. The director is currently working on Gully Boy starring Ranveer Singh and Alia Bhatt in lead roles. 10. 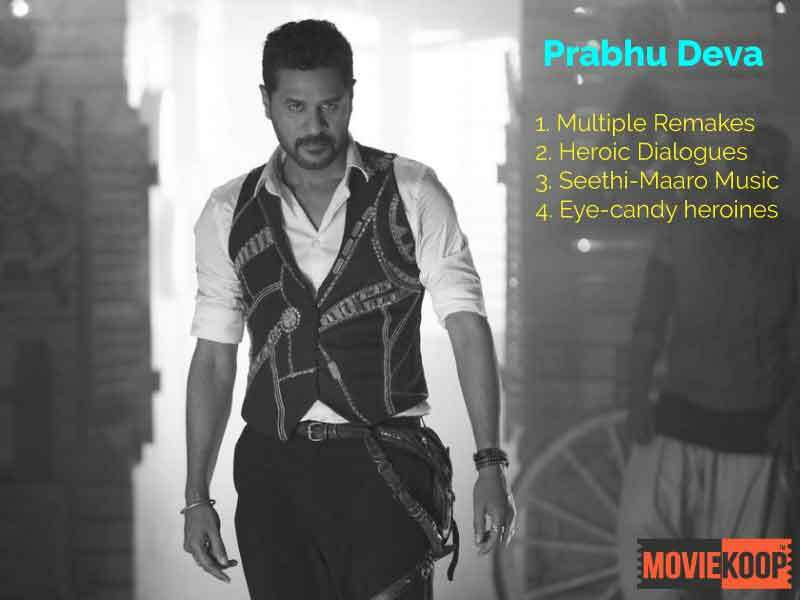 Prabhu Deva: The dancing king of the film industry, who is also a movie director as well. Most of his movies happen to remakes of various South movies which are remade in different languages. But the only highlight of his movies are the music which makes the audience whistling in theatres. 11. 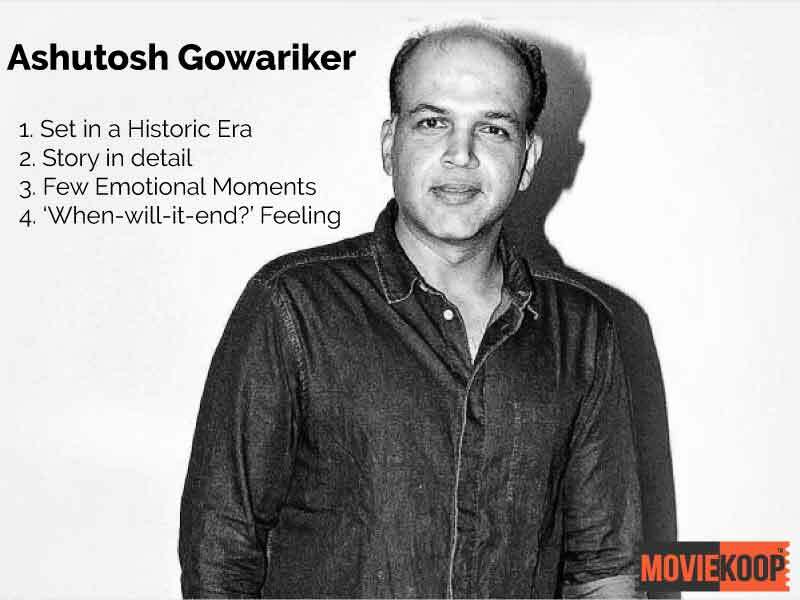 Ashutosh Gowariker: The man who has moved the audience with his movies like Lagaan and Swades. Jodhaa Akbar was one of his ventures which fetched him a lot of awards. Post Jodhaa Akbar, he has not tasted success and most of his films failed miserably. His recent TV show Everest garnered a lot of positive reviews.